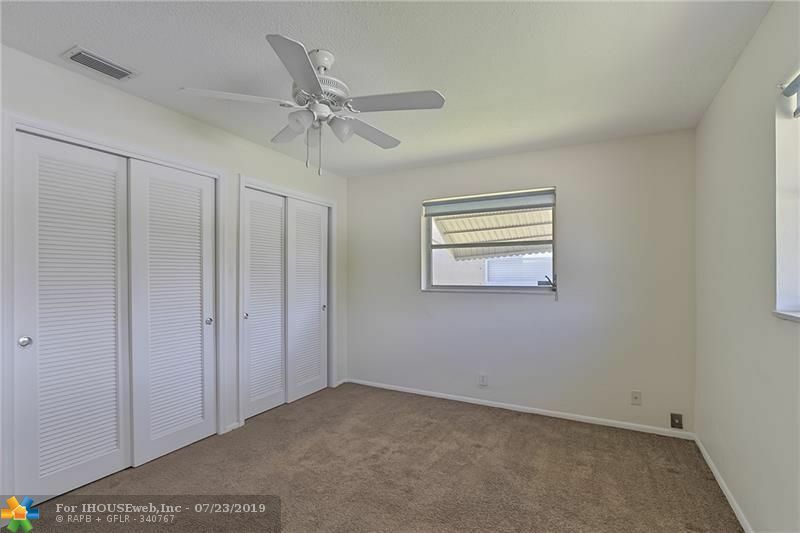 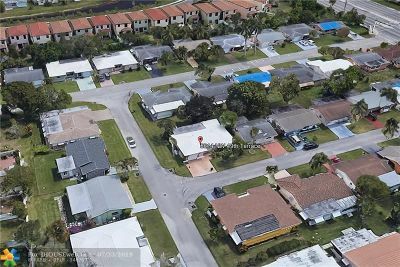 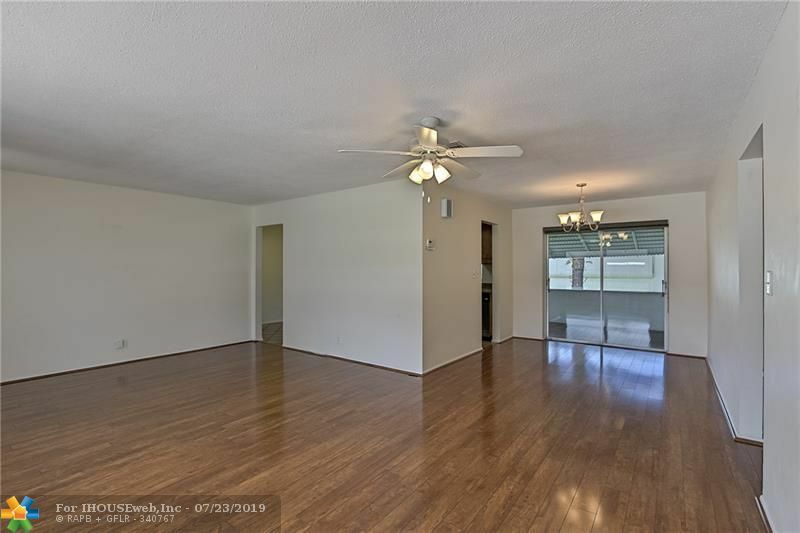 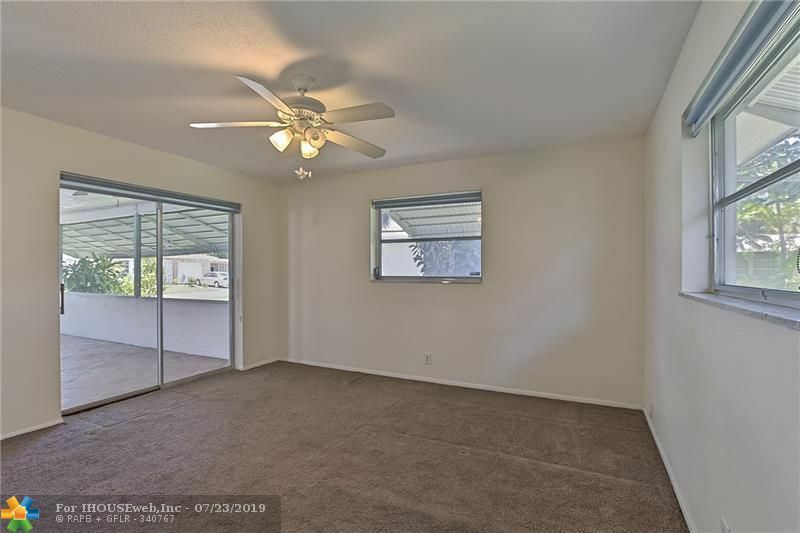 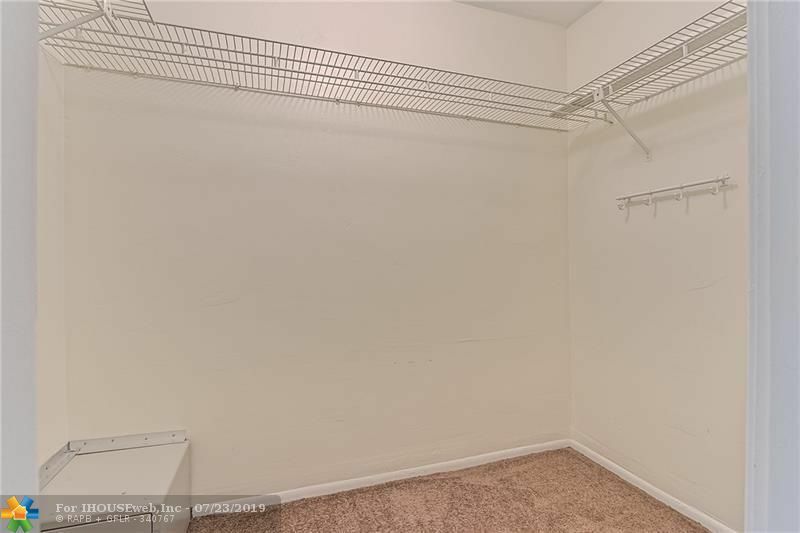 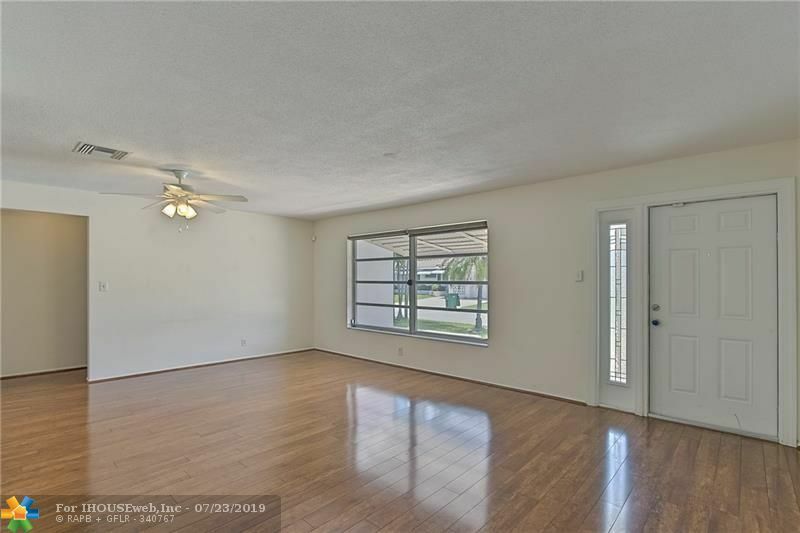 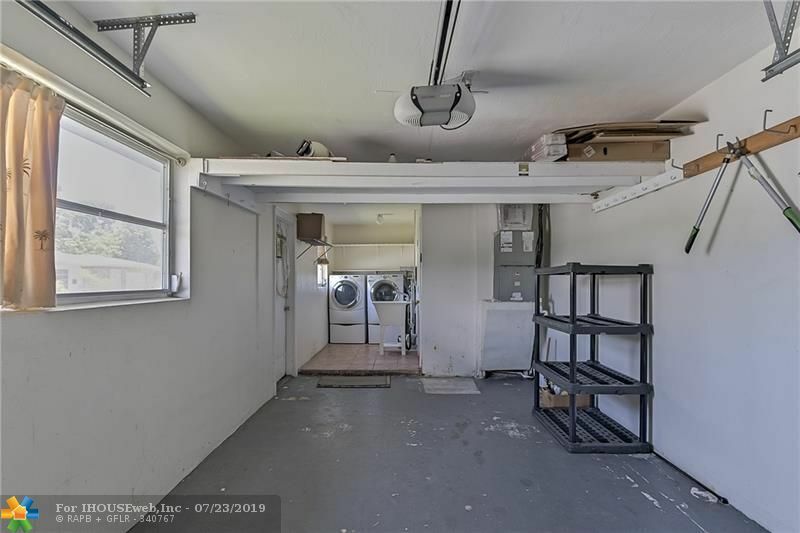 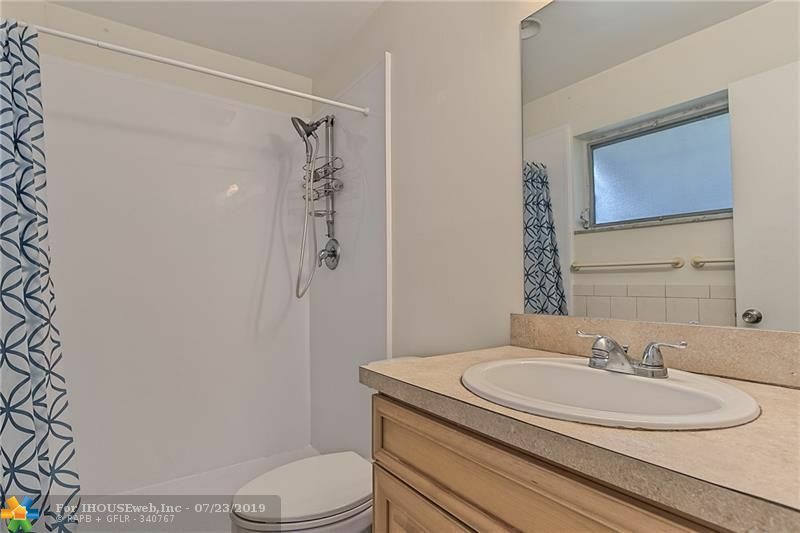 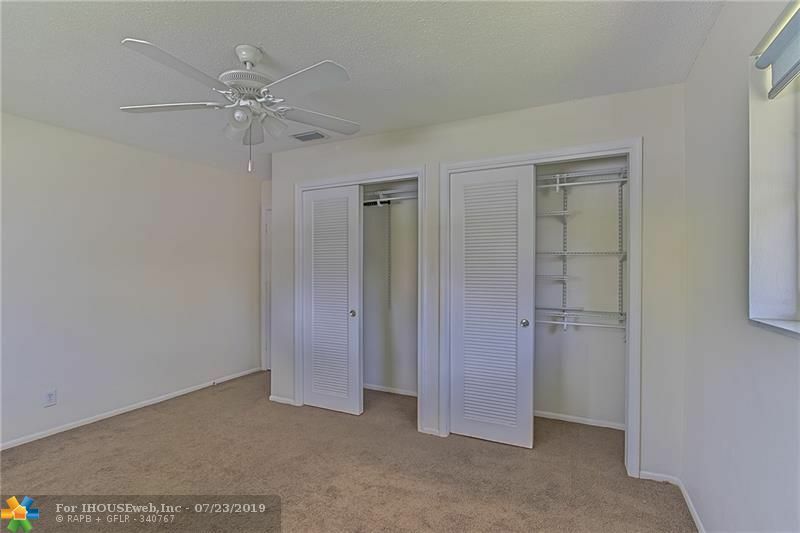 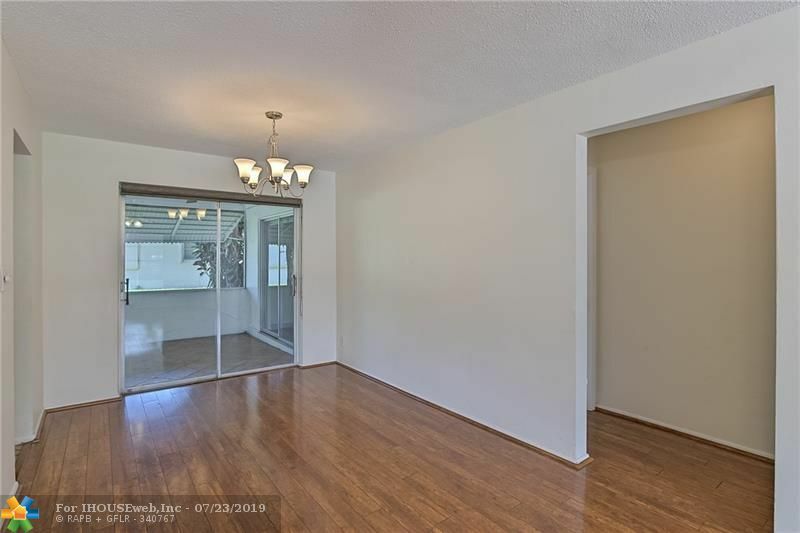 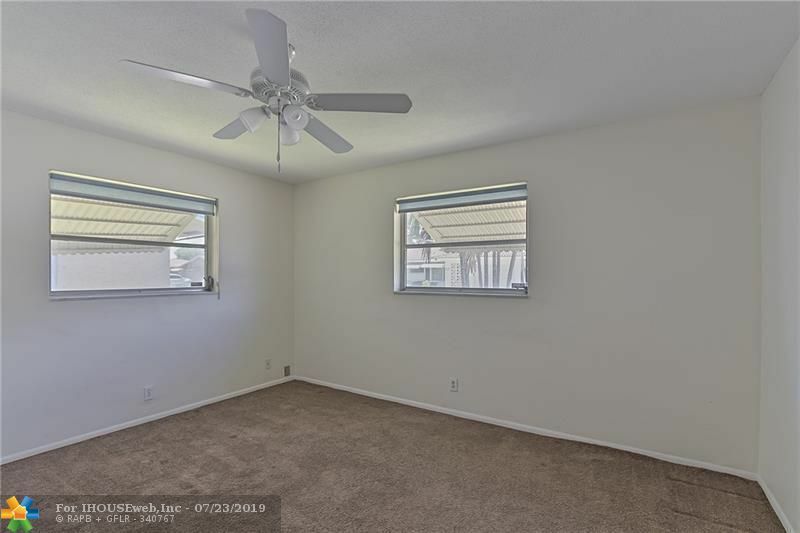 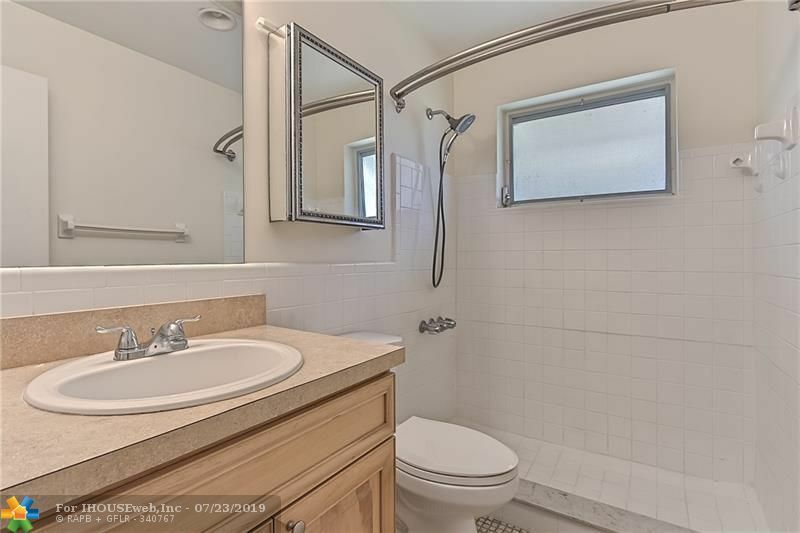 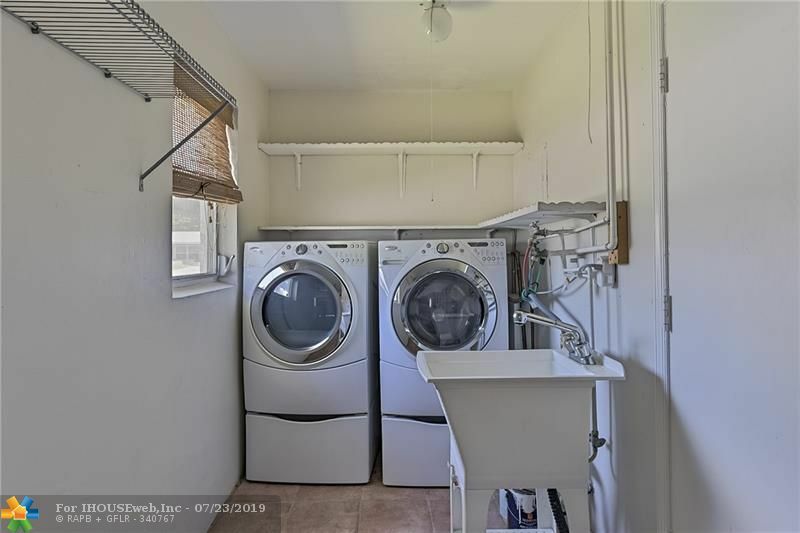 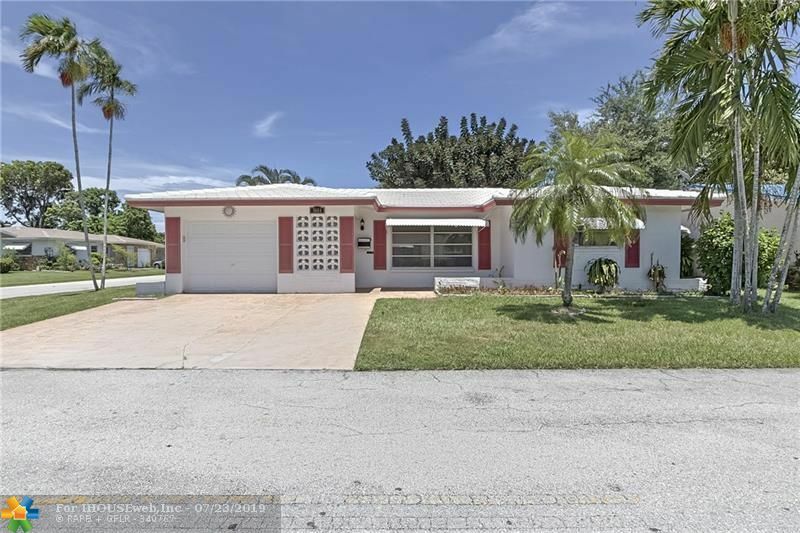 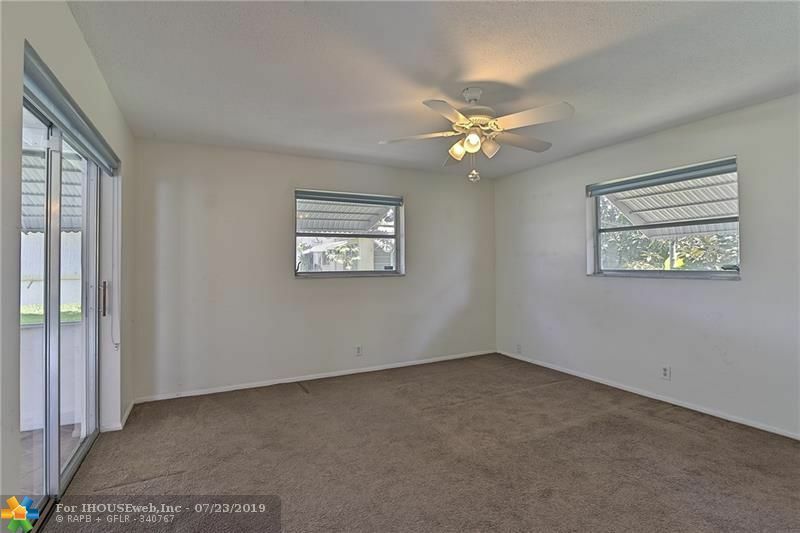 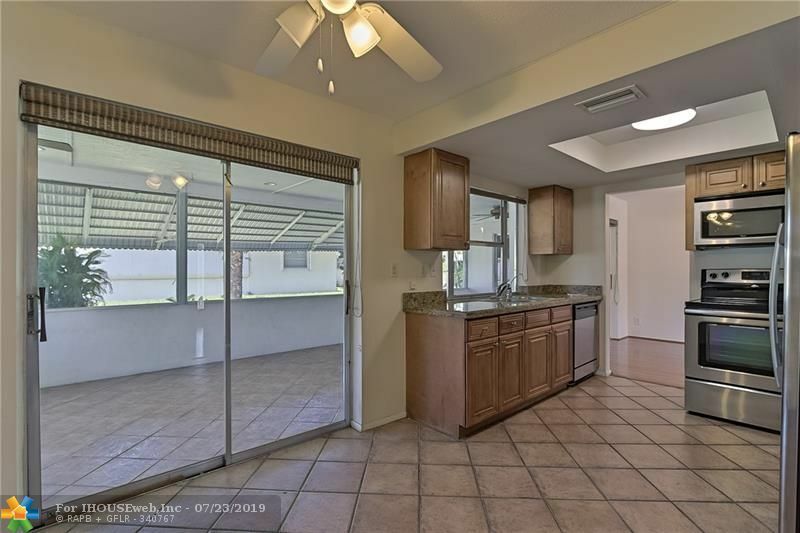 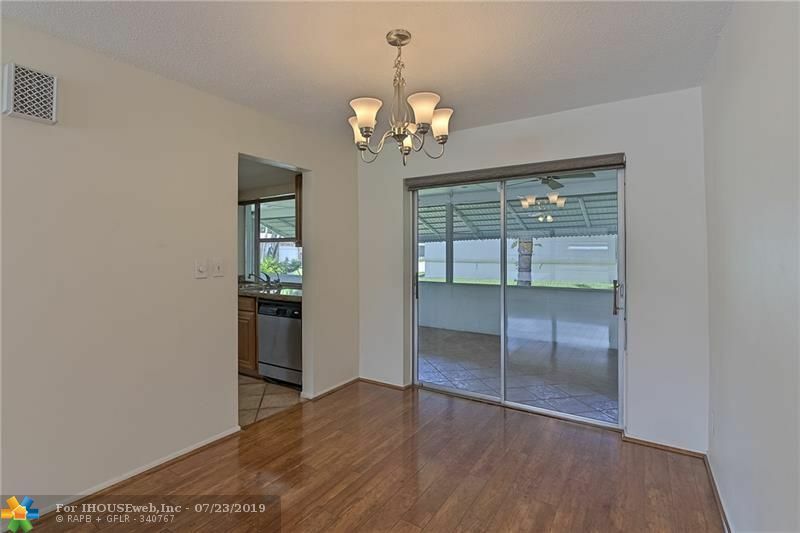 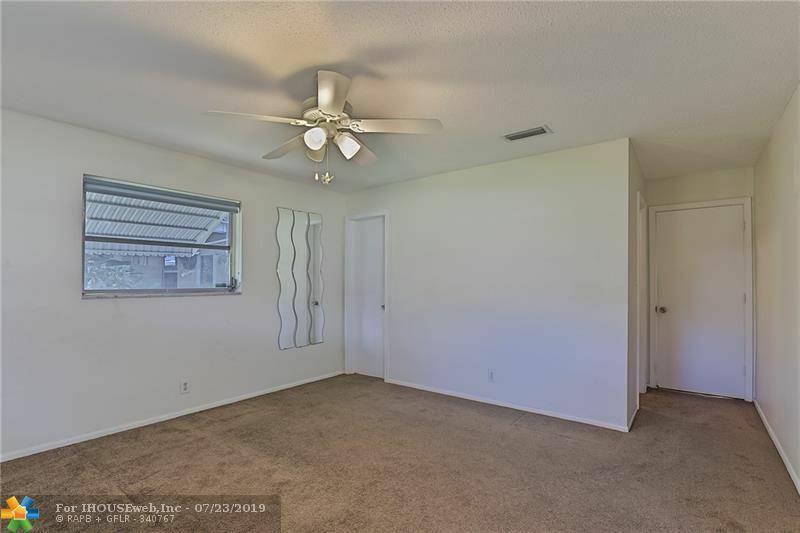 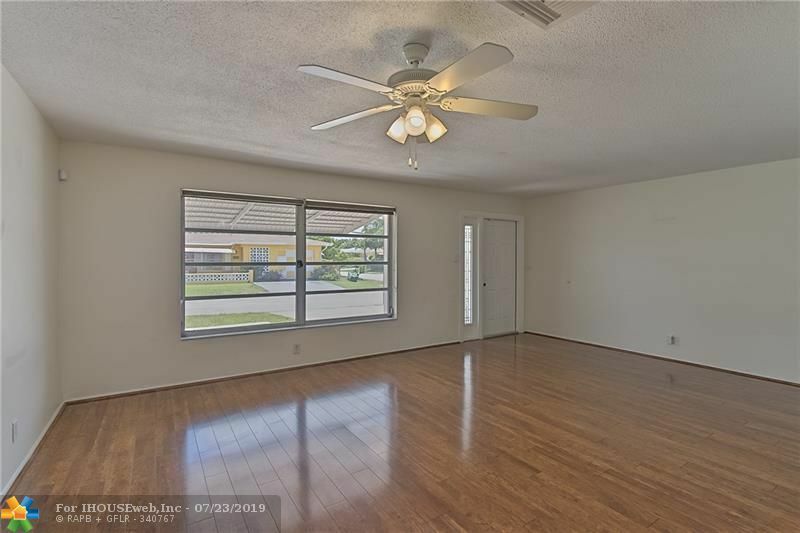 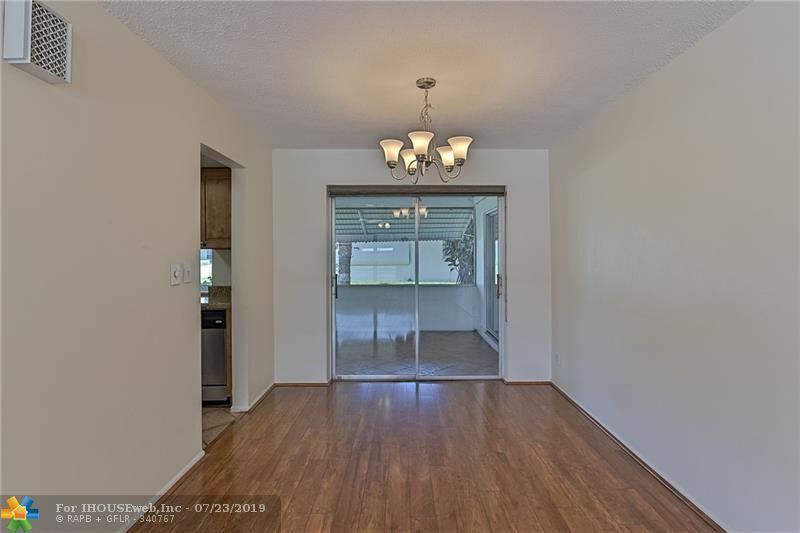 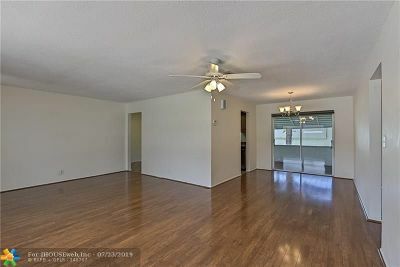 Remodeled 2 bedroom, 2 bath Single Family home with 1 car garage and screened patio. Located in the ALL AGES section 7 of Mainlands this property is centrally located to everything! 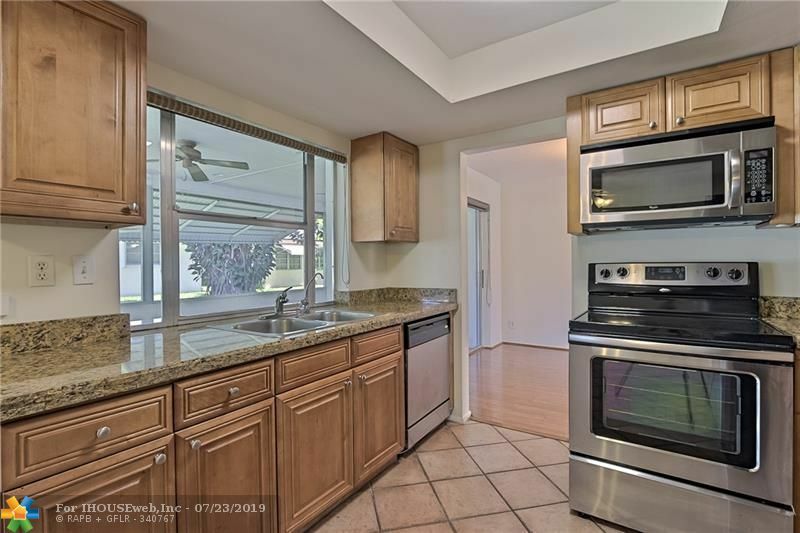 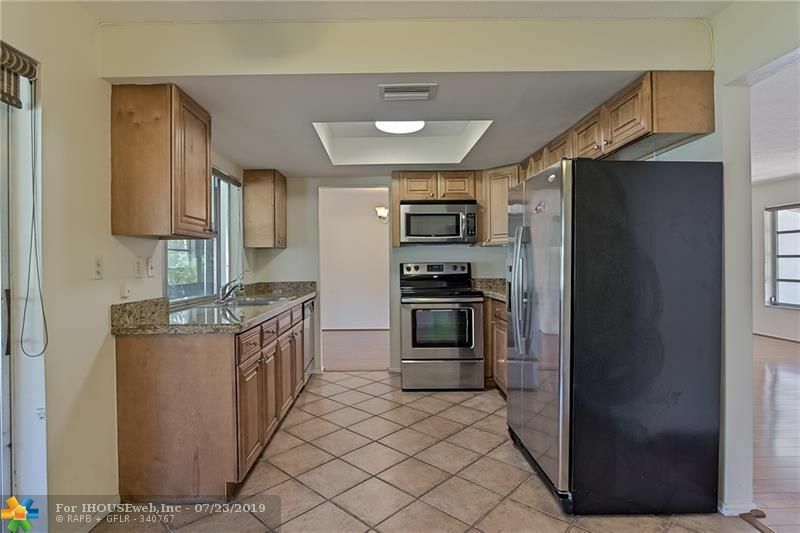 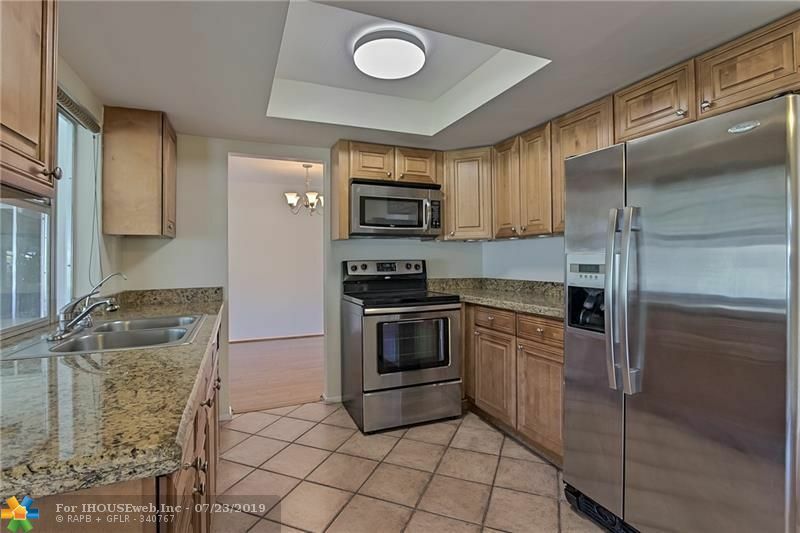 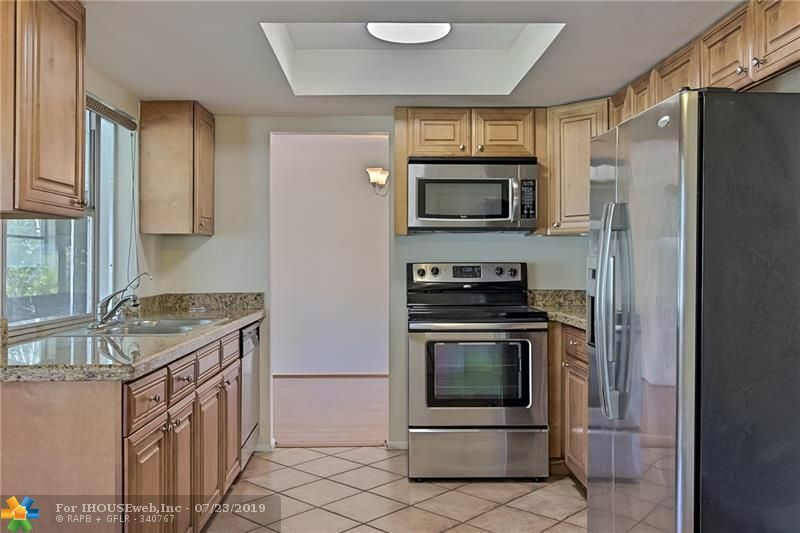 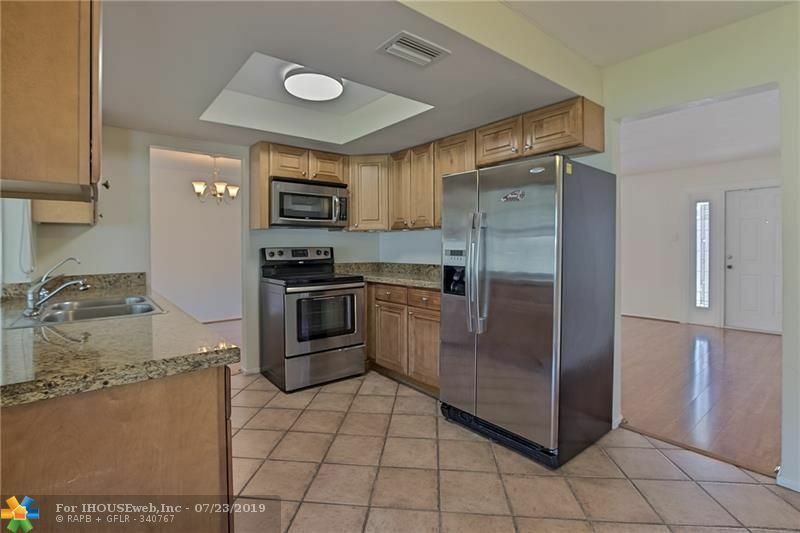 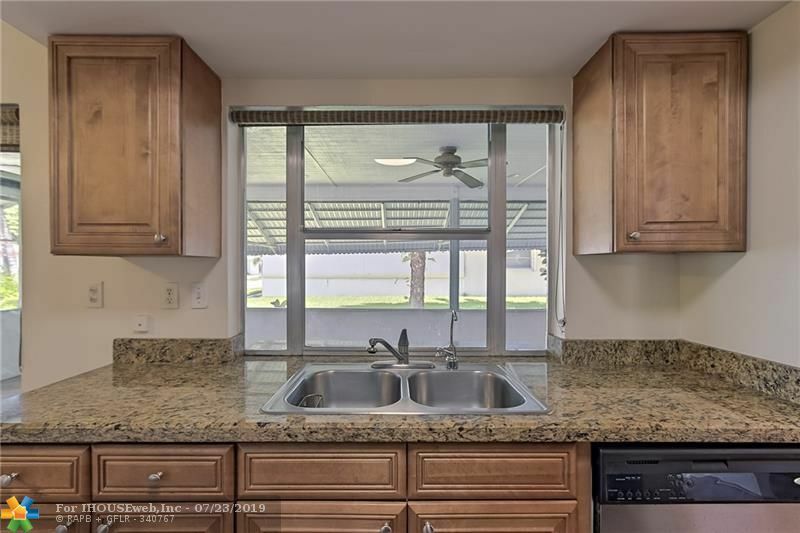 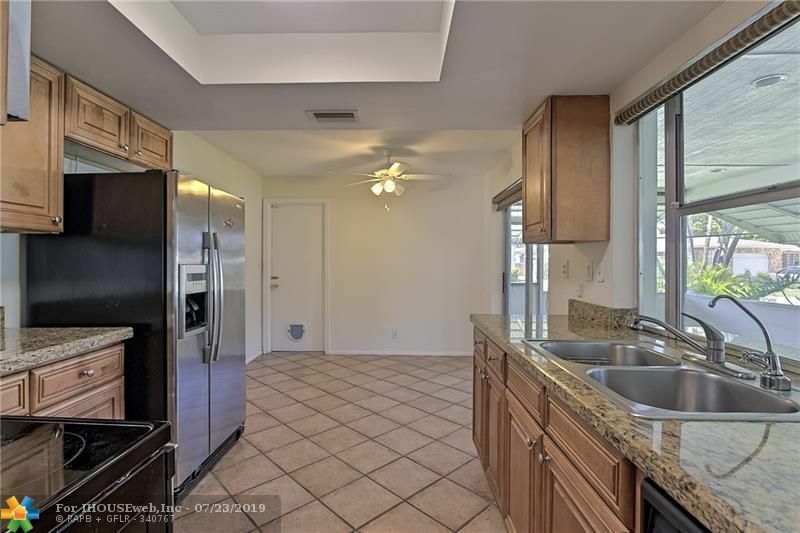 The kitchen features granite counter, stainless steel appliances & beautiful custom tile floors. 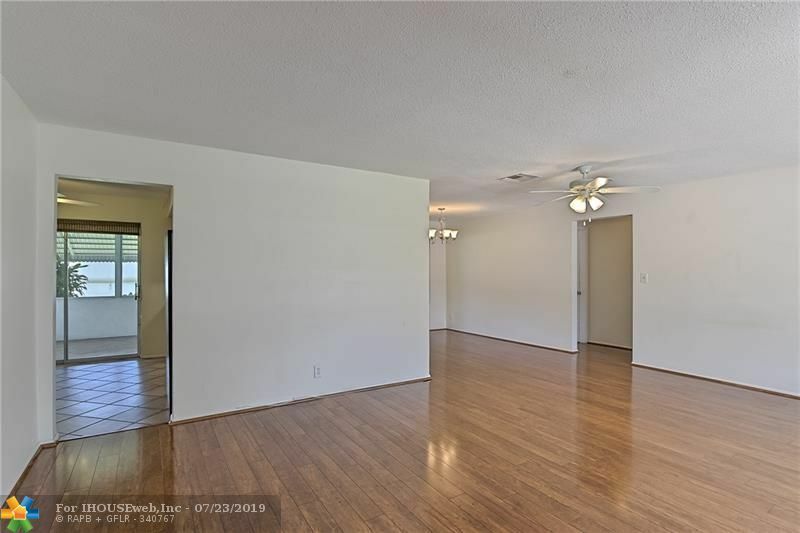 Fabulous laminate wood floors in the living room & dining room. 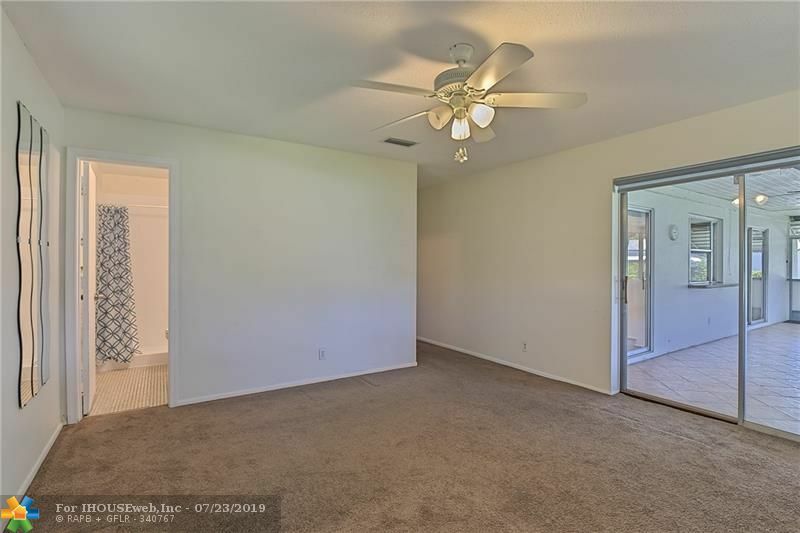 Home has an open floorplan with lots of natural light. 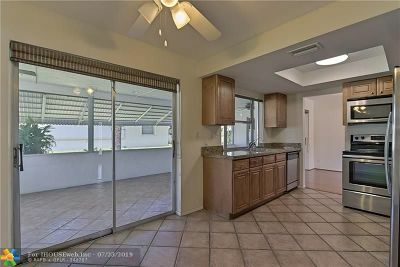 Enjoy dining and relaxing on your large screened patio. The home also has a tankless hot water heater, new roof in 2010, impact windows and impact garage door. 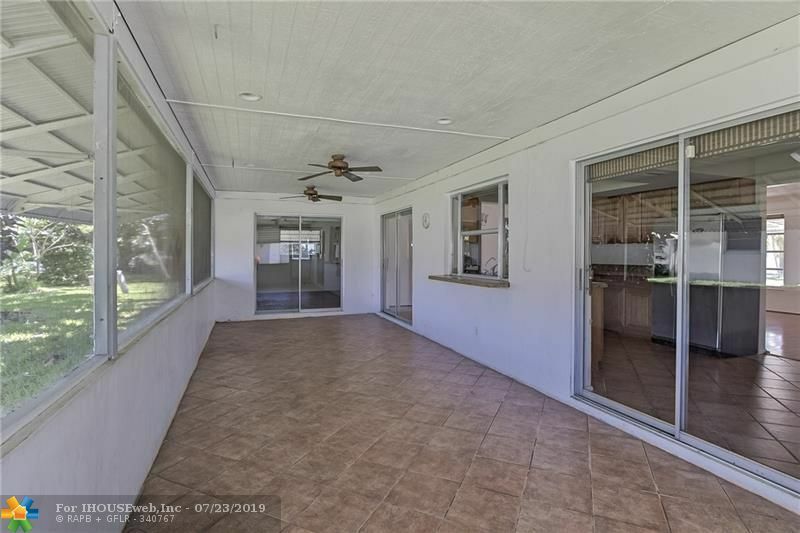 Very pretty back yard. 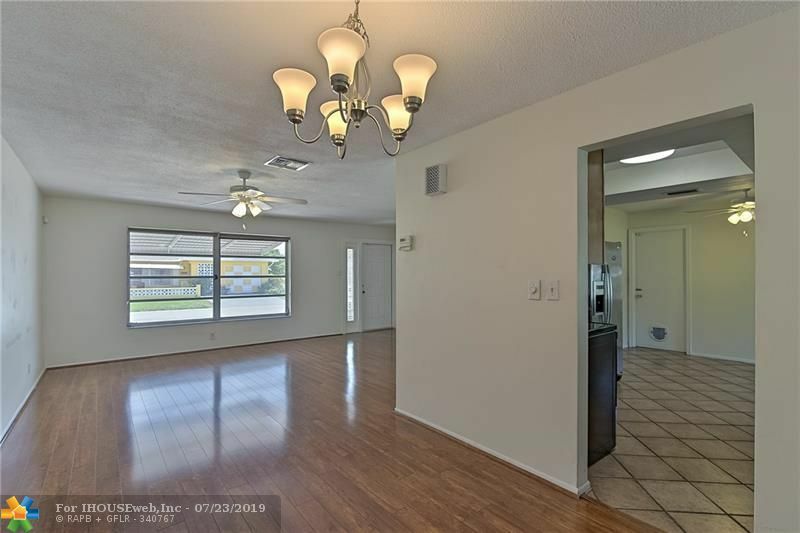 Steps to clubhouse & gorgeous community pool.